Refurbished units are clean condition and most look brand new. Many are unused returns that have never been fired up, except during testing. If there has been prior use, it is very minimal. All units are fully tested for performance and guaranteed to work like new. They ship from the manufacturer directly in Wisconsin. All units come with a 90 day warranty. Extended warranty options are available for up to 5 years. The package was nearly destroyed which caused the stove to be scratched up, considerably. When asking the freight company about it, they said "that's how they received it". Have not yet installed it, but I will follow up with my review afterwards. 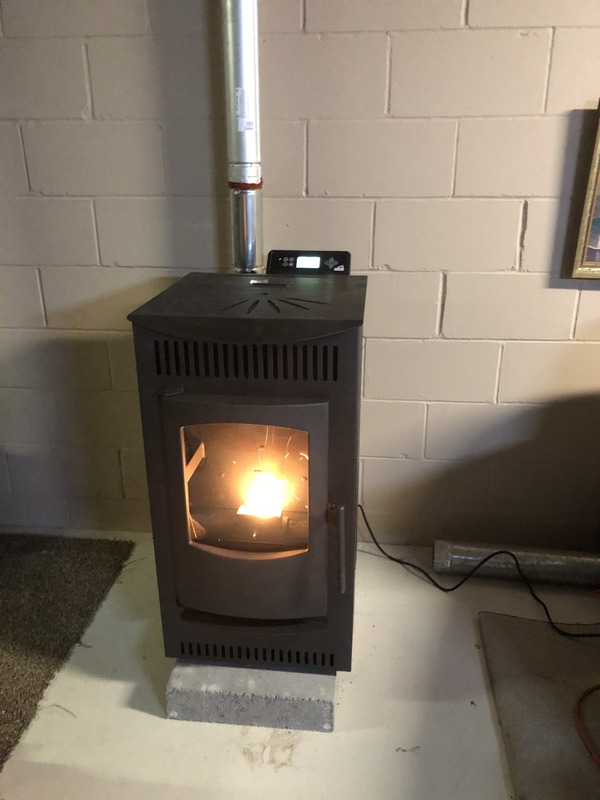 Received my pellet stove sooner than I expected. Was very happy with the unit. It works perfectly and came packaged very well. Also received a follow up email making sure that everything was ok with the product and that I was satisfied. I wish every company operated this way. Castle Serenity, best pellet stove out there. Before I bought my Castle Serenity pellet stove I did quite a bit of research on it and other brands of comparable size. The amount of positive reviews accompanied with a reasonable price tag made the purchase a must do. I received excellent communication from Factory Pure and delivery was a breeze. The installation is straight forward and programming easy. The functionality is superb, actually better than I expected. Cleaning the unit is also very user friendly. The stove surprisingly is very efficient and uses less fuel than I expected, too. At the end of the day all I can say is I am more than thrilled with the stove and wish I would have bought it last year, as it would have saved me a fortune in heating costs.